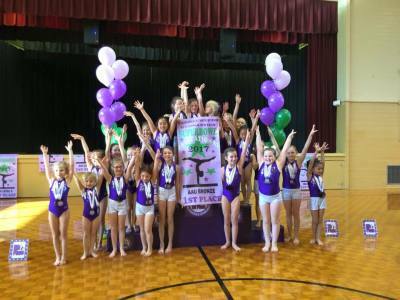 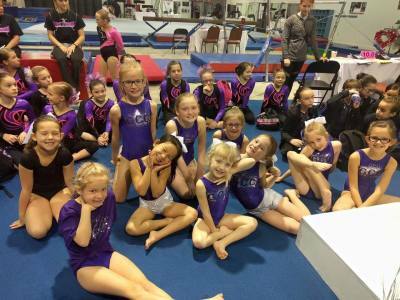 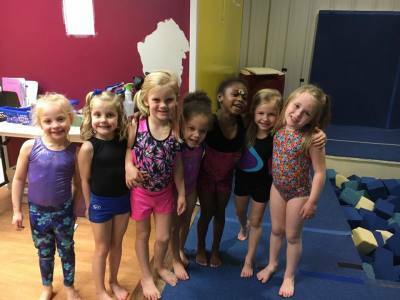 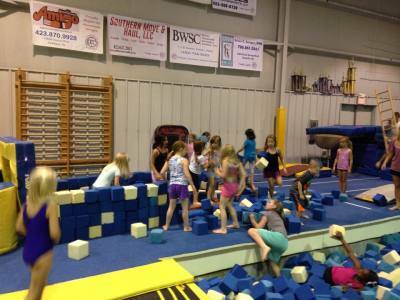 Gymnastics Center of Chattanooga has two locations in the Chattanooga area. 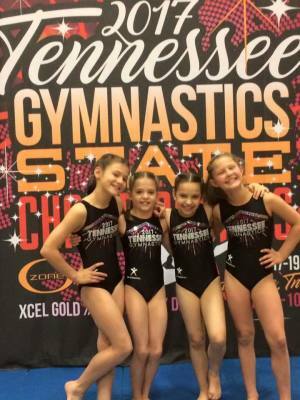 One gym is located in Ooltewah and the other is located in Hixson. 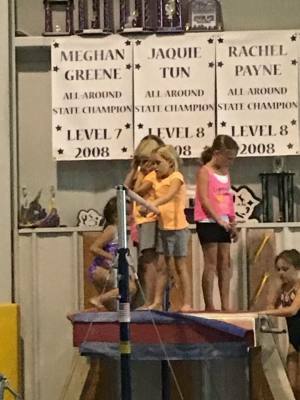 We have offerings for the beginner athlete through the advanced athlete. 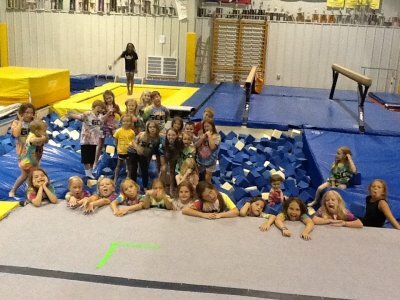 We also have many other FUN offerings!